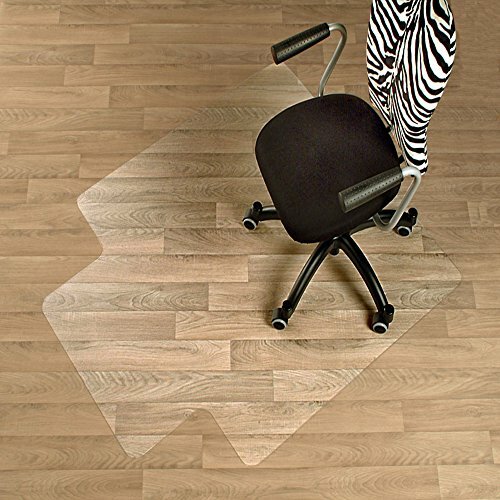 Clear, highly transparent, 100% pure polycarbonate – allowing the aesthetic of your floor to show through. 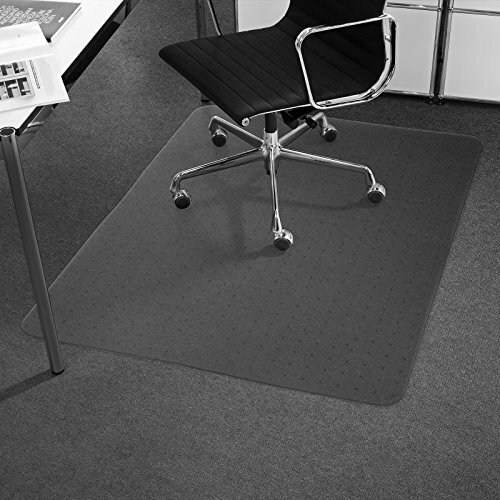 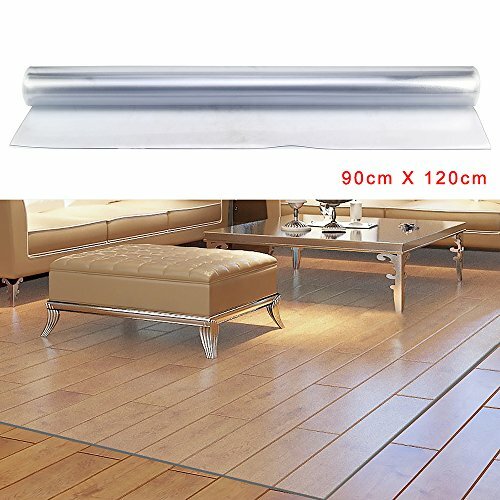 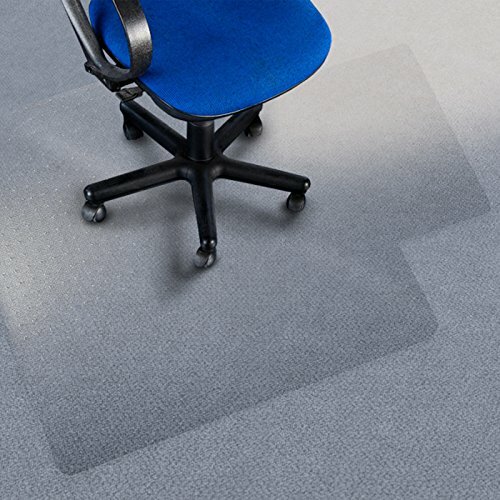 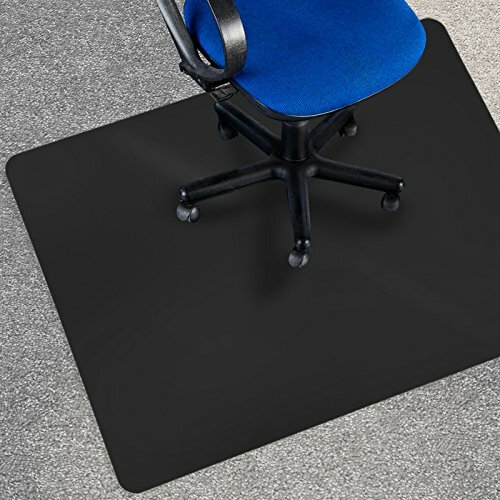 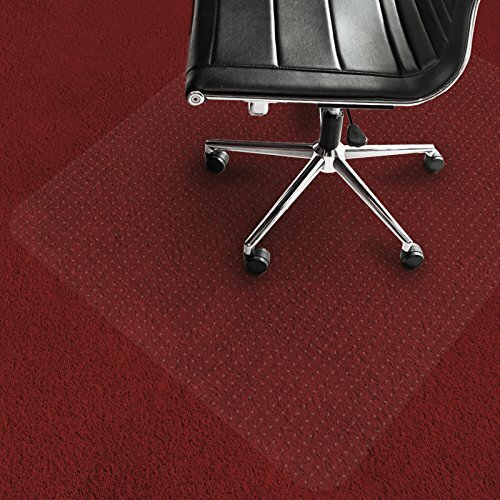 ✔Floor protection, prevent against wear and tear caused by office chair caster. 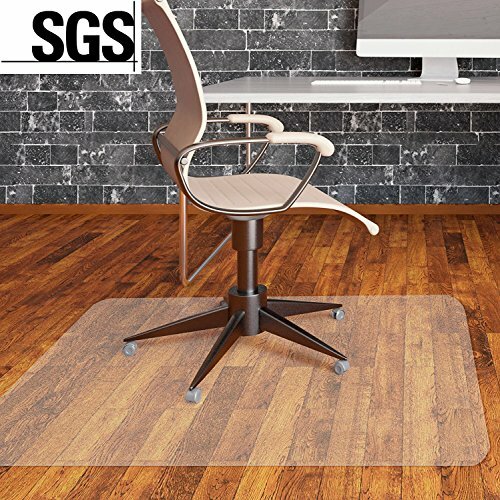 ✔No resistance, smooth surface allow you to move chairs easily.